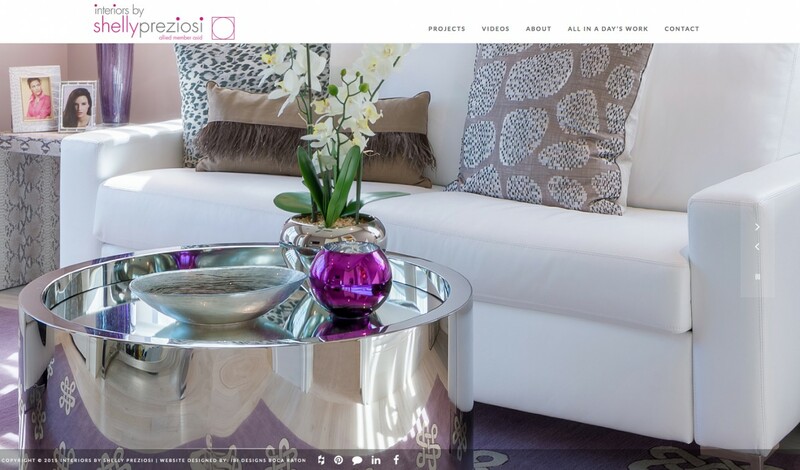 Interiors by Shelly Preziosi is proud to announce the launch of our brand new website! Our new site features full screen interior views, high definition video, an interactive blog and testimonials area. Feel free to explore these new areas and drop us a line to tell us what you think! Thanks for stopping by!